A luscious blend of Shiraz and Sangiovese grapes. 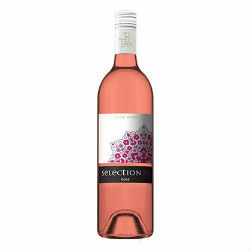 Rich with flavours of strawberries and cream, cherries and red berries. It displays a zingy acidity, and a fantastically long finish.